We had an amazing show at this year's PACK EXPO in Las Vegas, NV. It was great to see all of our current and future customers that were able to stop by the booth. 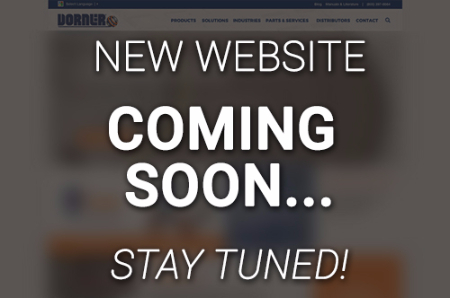 If you weren't able to make it to the show this year, you can take a look at some of our new displays on the Dorner Blog. 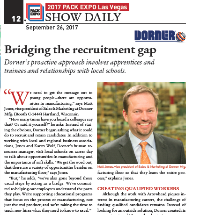 Dorner believes in taking a proactive approach in spreading the message that there are opportunities for young people in manufacturing. This is achieved through relationships with local schools by participating in career fairs and having students apprentice at Dorner, as well as through Dorner's sales trainee program. 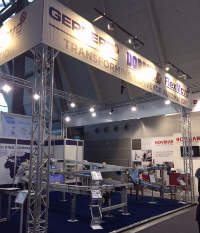 Dorner Holding Company is exhibiting at Motek, the international trade fair for automation in production and assembly, in Stuttgart, Germany this week. 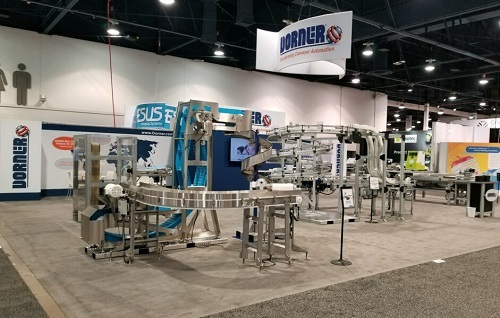 Attendees will be able to see all three companies: Dorner Mfg Corp, Geppert-Band and FlexMove represented in Booth 3125. 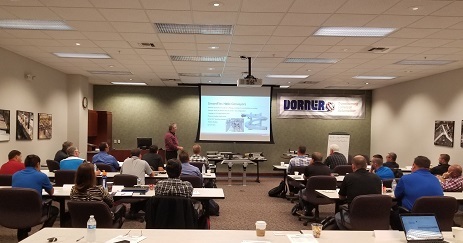 Thank you to all of our distributors who were able to join us for the Advanced Training Class last month. We appreciate the time and effort you put into supporting Dorner.